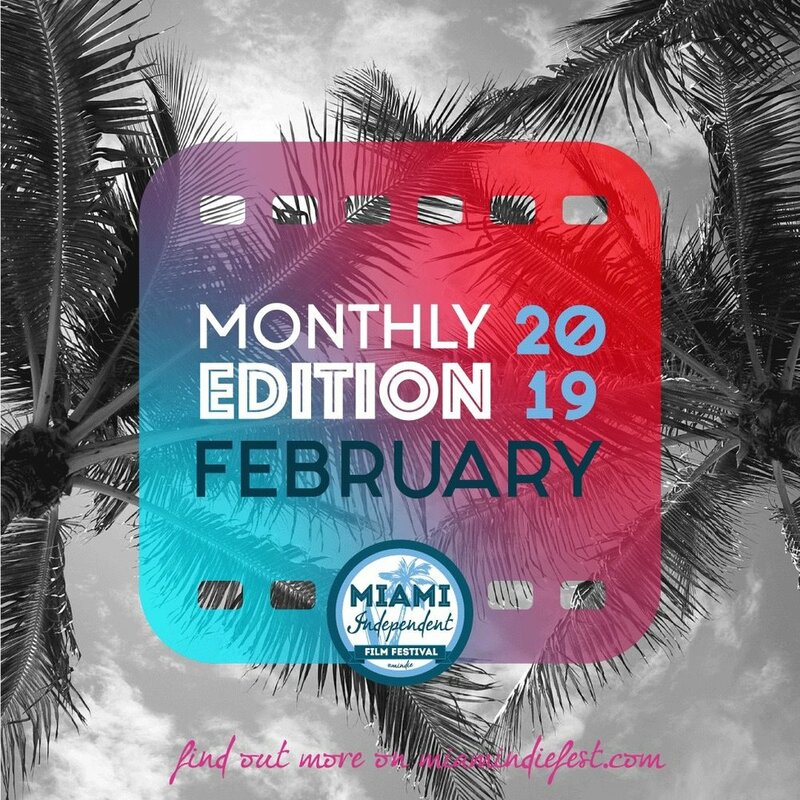 "Malsano Nomata Amo" at the "Miami Independent Film Festival"!!! We got accepted into the second film festival-- the "Miami Independent Film Festival"!!! Just one week before our official release! Natalie is attending Berlinale film festival and the EFM film market this year!!! "THE FUNERAL DANCER" got featured in the "GERMAN FILMS QUARTERLY" Berlinale edition!